I hope everyone is safe and dry inside. What can we do for PE? In the last unit (Invasion Games), you chose an interpersonal skill which you can use effectively. In this unit, you chose an interpersonal skill which you would like to improve (need to improve). Please find your class document with this link and write down your “interpersonal skill goal and strategies”. Have a great snow day. I hope you can play in the snow! Thursday 12th November from about 10.45am – 1.30pm at Negishi Park. You will travel by bus to Negishi and back again. 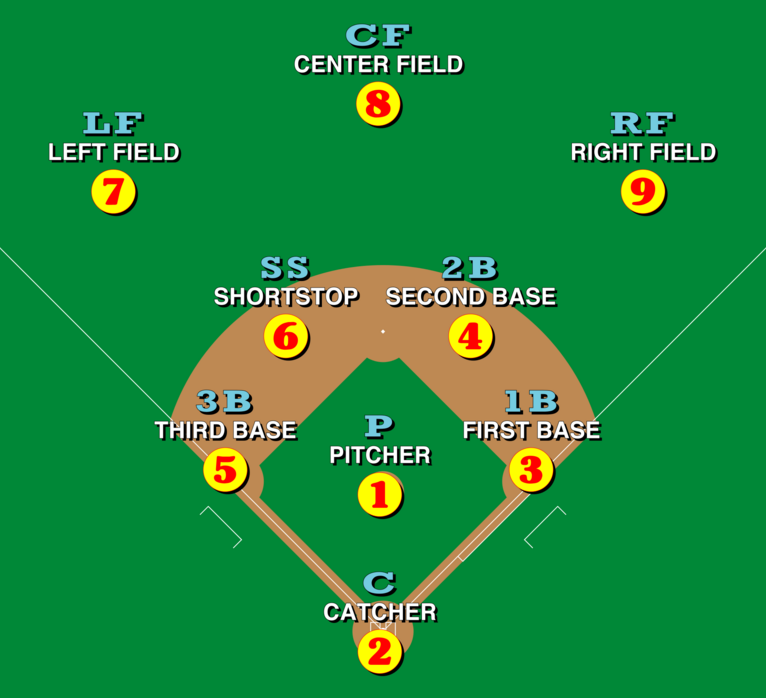 Middle School students should bring a big packed snack and eat at the park. They need to bring their snack from home or purchase at the cafeteria. Grade 6 will return to YIS at 13:15 so they will have their normal Lunch time. Grade 7 will return to YIS at 13:15 so they will have their normal Lunch time. 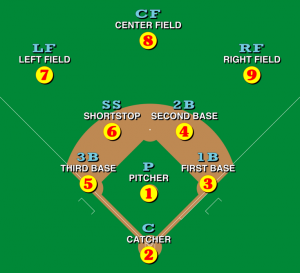 Grade 8 will eat their lunch at the park. They must bring their lunch with them to the park. They can bring their lunch from home or order a Zest Bento before 4pm on November 11th (Note: once you sign up your Zest account will be charged) and pick it up after 9am on November 12th. Grade 8 will return to YIS at 13:45. Normal classes will resume in the afternoon (13.55). 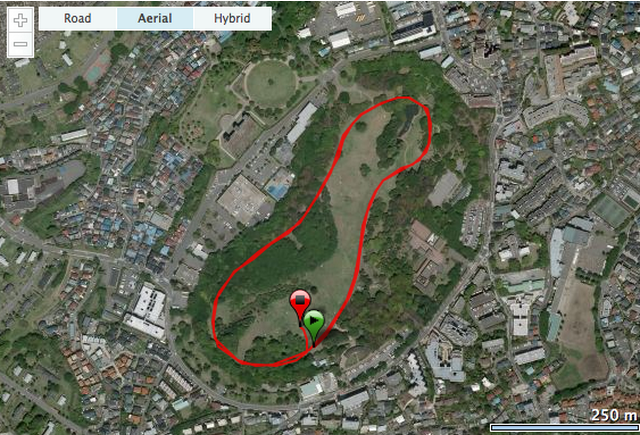 Students will run/jog a 2-lap run around Negishi Park (2.6Km approx). This will be a timed event. 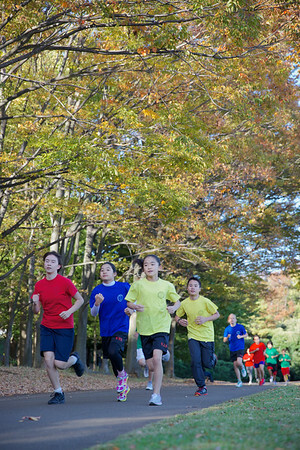 We will run an Ekiden for Grades 6-8. Ekiden traditionally meant to transmit communication through stages, usually by stage coach. Today, Ekiden is a long distance relay race where usually 10 runners compete for a team over very long distances. The most famous race is the Hakone to Tokyo Ekiden. Our race will be a shorter style Ekiden, where runners will run approximately 600 metres, as well as their individual races. The winning team for the Ekiden relay will receive points which will add towards the House competition. 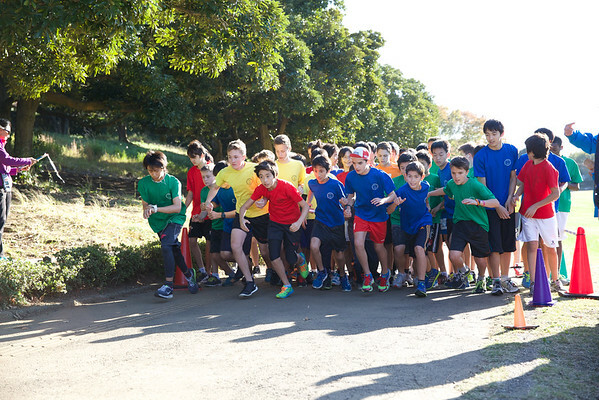 We will ask G8 students to assist with preparing teams for Ekiden on the Cross Country day. DO I HAVE TO COME TO CROSS COUNTRY DAY? WHAT IF I AM UNWELL? Yes. This is a regular school day and you will continue with your normal classes in the morning and afternoon. If you are not well, consider if you should come to school at all. If you are well enough to attend school, you should be able to walk around Negishi park – if not, come warmly dressed to assist the PE teachers or with a note to say what you are able to do with medical advice. Please get changed before you leave for Negishi park and then shower or change upon returning to school. We are out in the open, there are no rooms or spaces for private changing (except toilet blocks). Please wear appropriate clothing, running shoes and bring layers to keep warm. If you have a team walk/run challenge afterwards, please come prepared for this. You may like to listen to music as you run, but this is your choice and we take no responsibility for lost music devices. Lunch, snacks and water – think about what your body will need for the day (not too much sugar!) There is limited water supply at Negishi. You will need to dress warmly and for rain (check the weather). Negishi Park is a public park and you will not have a safe place for valuables, don’t assume that your bag is going to be dry and safe – best to leave all non-essential items at school. Please take all your rubbish with you and leave the park as beautiful as you found it. IF YOU HAVE ANY FURTHER QUESTIONS OR COMMENTS, PLEASE CONTACT YOUR PE TEACHER. What is Fitness? What does it mean to be fit? How does my body work? Fitness is an everyday quest. We need some general or health-related fitness to keep up with our everyday lives. If you play sport or take classes in specific activities then you may also be working on your Skill-related components such as coordination or agility. These type of fitness components allow people to be fit in completely other ways that lead to more success in specific activities. A good example of this is tennis, and having strong hand-eye coordination. As you play more tennis (or another racquet sport) you will find your coordination fitness improves over people who do not train this type of skill component. 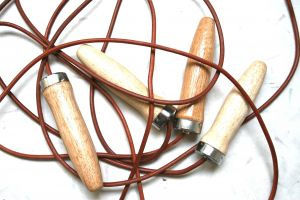 Jump rope works specific skills and health related components. Think about what these are and how these skills might transfer to other sports or activities that you play. YIS has fantastic runners. The results coming soon! Click the photo to see more photos! Thursday 13th November from about 1.15pm – 3.55pm at Negishi Park. You will travel by bus to Negishi and back again.